Norman Foster, the name that doesn’t require any introduction in the world of architecture was born on June 1, 1935 in Manchester, England. This son of a poor family made his way to Manchester University School of Architecture and City Planning (1956) after working for two years in the city treasurer’s office, studying commercial law, joining air force, working in a bakery, selling furniture and working in a factory. In 1962 he got done with his master’s degree in architecture from Yale University. Foster stepped into the practical life by commencing an office in collaboration with his wife in 1967. The firm then founded in London boosts offices in about twenty countries today. The traits that uplifted the firm in its early days were the attention given to architectural details by it and devoted craftsmanship. The firm grabs a distinctive range of projects on its credit. From urban planning, public infrastructure, airports, constitutional buildings, civic and commercial buildings to offices, residents, workplaces, private dwellings and product design, there is not a single field of design left by Foster and Partners. Norman Foster got modern architecture its good fame back. Sleek and uncluttered designs using glass and steel are the trademark of Norman Foster. He has made some remarkable contributions for urban projects and changed the outlook of urban skylines. Foster pays keen attention to the friendly bond between buildings and environment. His projects, despite being based on aesthetical and technological grounds, always address the ecological concerns right at conceptual stages. It would be absolutely unfair to not mention how Norman Foster brought about reforms in transportation systems, put a new life in city centers and changed the whole perception of cityscape. July 1998 marks the year of greatest achievement of Norman Foster with opening of largest airport of the world in Hong Kong. The exuberant characteristics associated with the airport include its construction cost i.e. $20 billion, the eight story terminal which is considered one of the largest covered area on planet and the 45 acres of lightweight steel roof that cover six million square feet of glass-enclosed space. The whole structure is aimed at celebrating the experience of flying. Foster cut off the boring ritual of entering airports and flying in a fixed undisturbed routine with tinge of adventure and exaggerating the event of flight in to a magical level for the users. 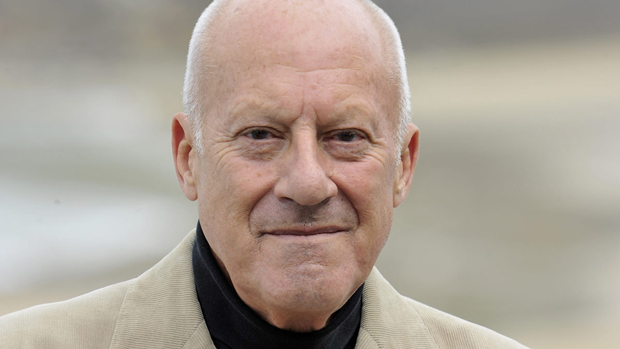 Norman Foster has grabbed more than 400 awards including Pritzker Prize and won a great number of national and international competitions. Following the norms of precedent architects, Foster has also delivered lectures in various parts of the world and served as a professor of architecture in The United Kingdom and The United States.